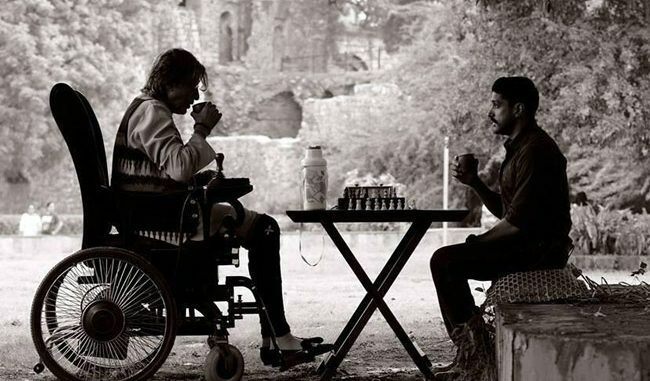 The teaser of Wazir is going to be attached with Rajkumar Hirani’s next PK. PK marks Vidhu Vinod Chopra and Rajkumar Hirani coming together as partners. Wazir has shot its first schedule in Delhi and this is the first time Farhan will be seen playing an ATS Cop in the film. Farhan a multi talented personality has played diverse roles with ease. But this is the first time he will be working with the bollywood legend and superstar Amitabh Bachchan. Farhan has grown on Amitabh Bachchan’s film and is very excited to be working with him. The two brilliant actors coming together is surely noteworthy. The film is currently being shot and will be releasing in 2015.